AURILLAC, FRANCE - AUGUST 24 : Funny Faces Of Three Women As.. Stock Photo, Picture And Royalty Free Image. Image 15054554. 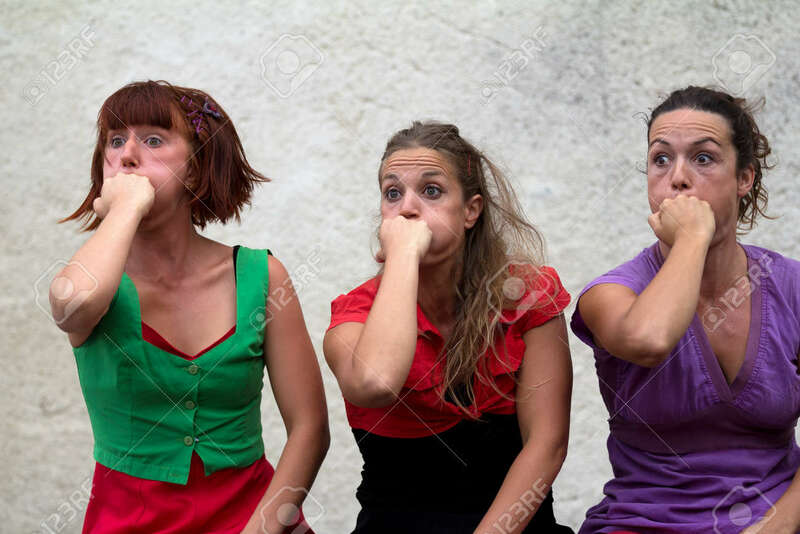 Stock Photo - AURILLAC, FRANCE - AUGUST 24 : Funny faces of three women as part of the Aurillac International Street Theater Festival,show by the Company D'Akipaya Danza , on august 24, 2012, in Aurillac,France. AURILLAC, FRANCE - AUGUST 24 : Funny faces of three women as part of the Aurillac International Street Theater Festival,show by the Company D'Akipaya Danza , on august 24, 2012, in Aurillac,France.